To compare the course of continuously measured mixed and central venous O2 saturations in high-risk patients and to evaluate the impact of various factors that might interfere with reflection spectrophotometry. 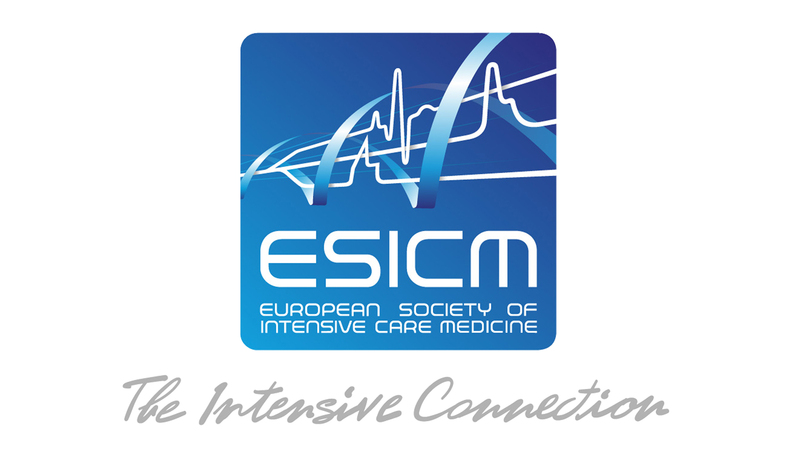 Prospective, descriptive study in the interdisciplinary ICU of a university hospital. 32 critically ill patients with triple-lumen central vein catheters, including 29 patients requiring pulmonary artery catheterization. The accuracy of fiberoptic measurements was assessed by comparison to reference co-oximeter results at regular intervals. We examined the effect on measurement accuracy of physiological variables including hematocrit, hemoglobin, pH, temperature, and the administration of various solutions via central venous catheter. Continuous parallel measurements of SvO2 and ScvO2 were performed in patients with each type of catheters over a total observation time of 1097 h.
ScvO2 values were more accurate and stable than in vitro oximeter measurements (r=0.96 from 150 samples, mean difference 0.15%, average drift 0.10%/day) and was not significantly affected by synchronous infusion therapy or by changes in hematocrit, hemoglobin, pH, or temperature. ScvO2 values closely paralleled SvO2, whether measured in vitro (r=0.88 from 150 samples) or in vivo (r=0.81 from 395,128 samples) but averaged about 7±4 saturation percentage higher. ScvO2 changed in parallel in 90% of the 1,498 instances in which SvO2 changed more than 5% (over an average of 43 min). 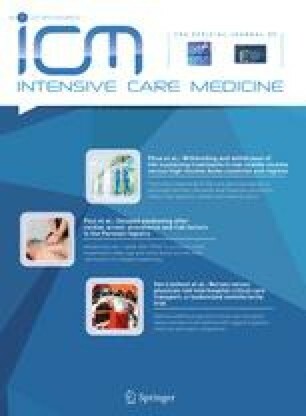 Continuous fiberoptic measurement of central vein O2 saturation has potential to be a reliable and convenient tool which could rapidly warn of acute change in the oxygen supply/demand ratio of critically ill patients. Funding and support for this research were provided by Baxter Healthcare Corp.;K.R. has been a consultant for Baxter Healthcare Corp. Supplementary material is available for this article if you access the article at http://dx.doi.org/10.1007/s00134-004-2337-y. A link in the frame on the left on that page takes you directly to the supplementary material.